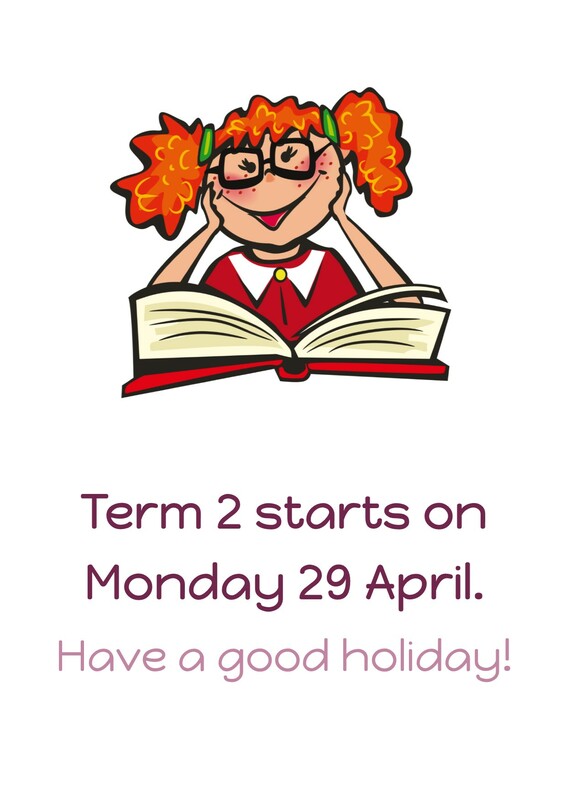 If you intend to enroll your child at Kilbirnie School, we encourage you to let us know early as this helps us with resource planning for the year. We ask that you complete a pre-enrolment form when your child is 4 years old. Once we know that you intend for your child to join the school, there will be several opportunities to get to know our school better before your child starts school. How you can prepare your child for starting school. An Information Pack about the school. Kilbirnie School has an enrolment scheme to limit overcrowding at the school and give priority to children living in the enrolment zone. Details of the enrolment scheme and its operation. The school zone website gives you information about school zones for New Zealand schools. You can search by your home address to confirm that you are eligible to enrol at Kilbirnie School. Zone map as of 12 May 2014. Out of Zone enrolments. From time to time, we open up the school zone to a number of students. This is advertised in local papers, but please contact the school if you are interested in an out of zone enrolment. All in-zone students are automatically accepted once all documentation is completed.